Death is inevitable, yet in the West we often behave as if we will live forever. So when we meet someone who is dying, their fragility is a sharp and often unwelcome reminder of our own mortality. 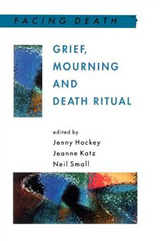 How does this affect the way in which individuals, health professionals and social institutions deal with death and dying?Beverley McNamara looks at death from a sociological perspective. Arguing that despite popular belief death does not make us equal, she shows that dying is a chaotic and uncertain process. 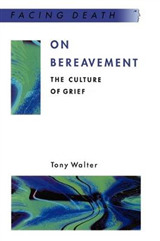 Yet despite the disorderly manner in which people die, McNamara demonstrates that social and cultural patterns can be found in the way we approach dying, and the care of terminally ill people. 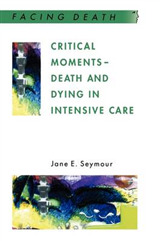 She examines the medicalisation of care for the dying, attitudes of carers and the notion of the 'good death'. 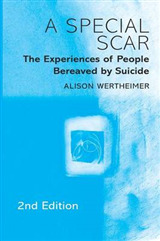 She also explores the euthanasia debate and the fear of cancer. 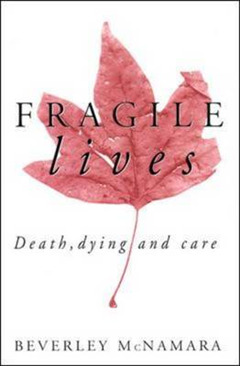 Drawing on wide-ranging qualitative reserach, Fragile Lives is a sensitive analysis of the social issues surrounding death. 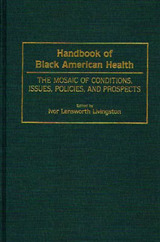 It is suitable for use as a student text on medical, nursing, social work, counselling, gerontology and sociology courses.